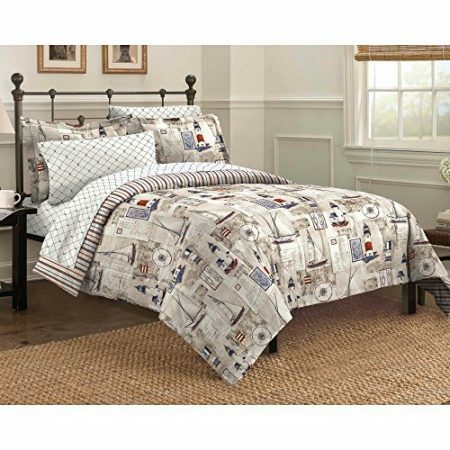 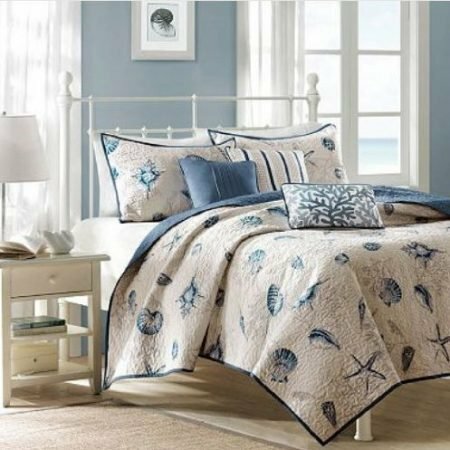 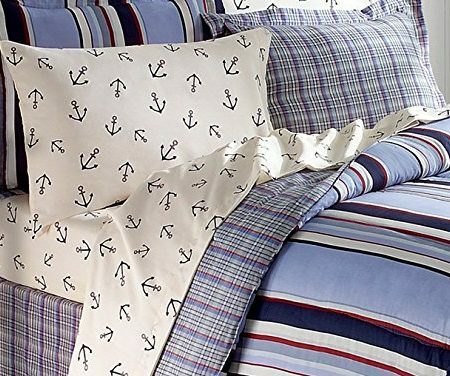 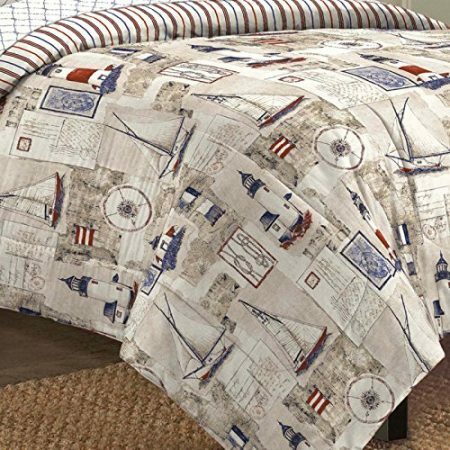 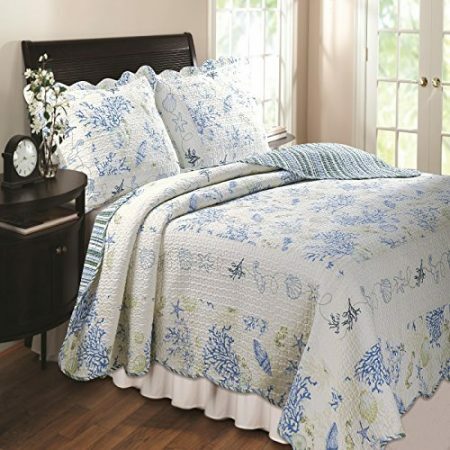 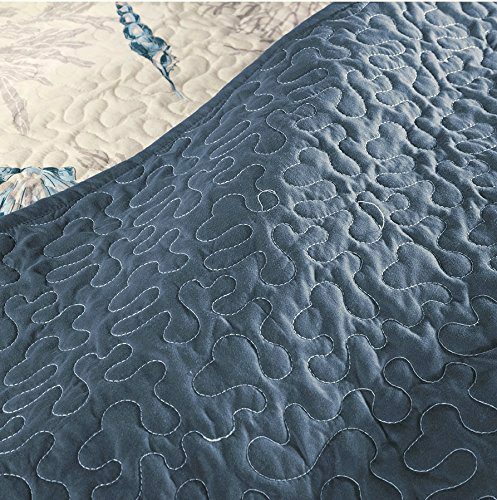 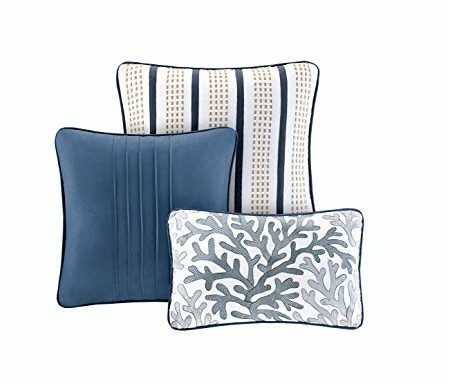 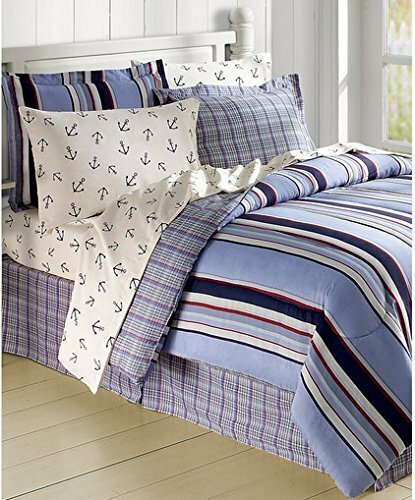 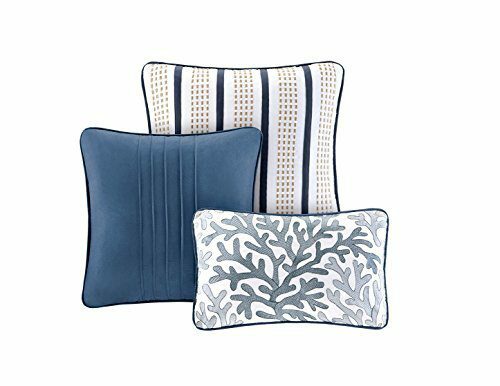 Get this Seashell and Starfish Beach House Nautical Quilt Set, which is a 6 piece quilt set that includes 2 shams. 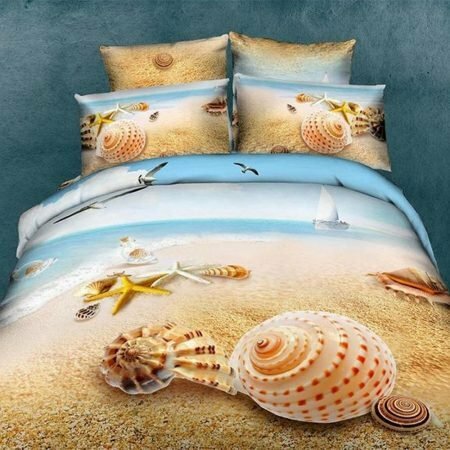 It has a blue theme with seashells like starfish. 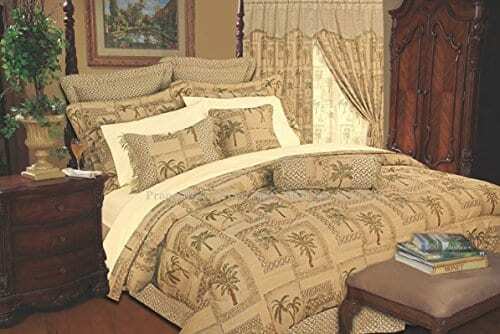 Luxuriously Soft! 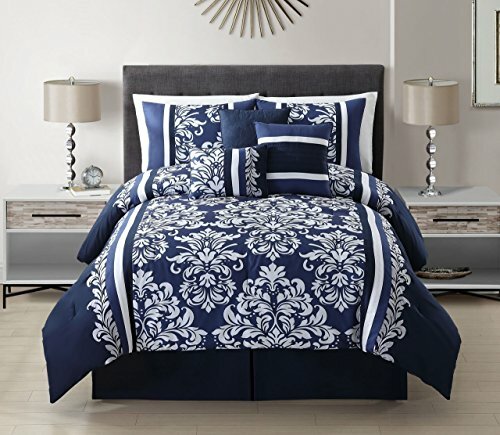 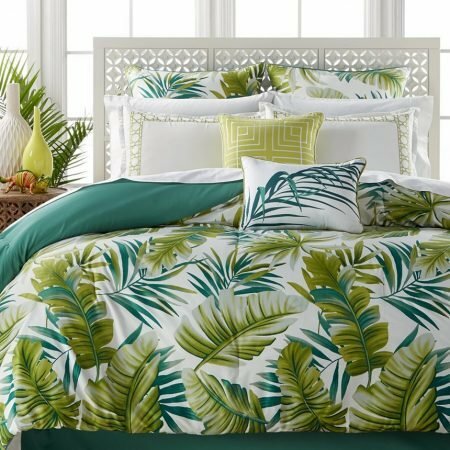 The Perfect Choice For Your Room!